You should also configure your WebApplication Paths to be able to create your site collection in a specific url. 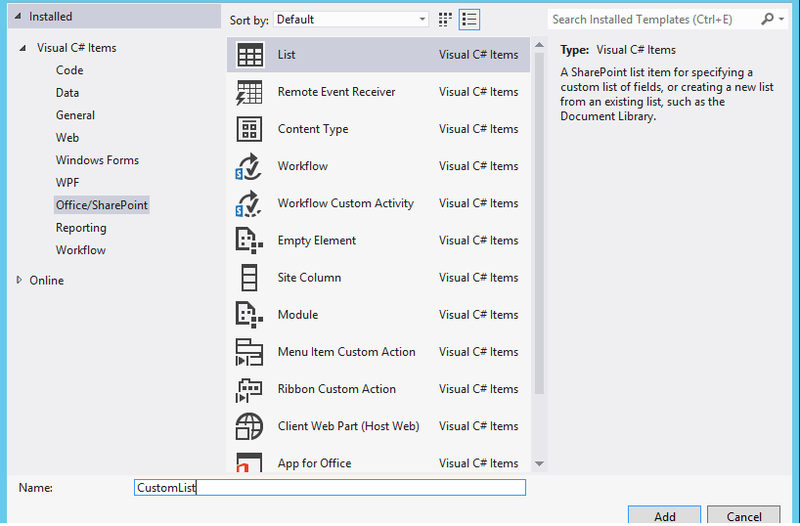 This post is about how to create a SharePoint 2013 App in Visual Studio 2012 with a Custom List. 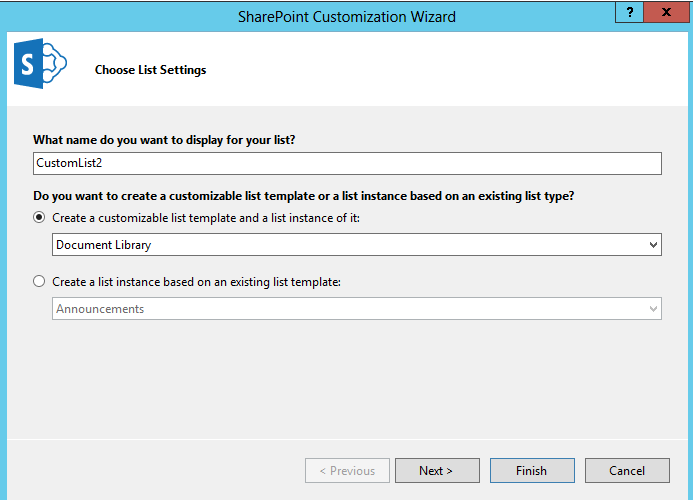 You’ll go through a wizzard where you can select if you want to create a list instance, based on an existing template, where you can’t change that template. 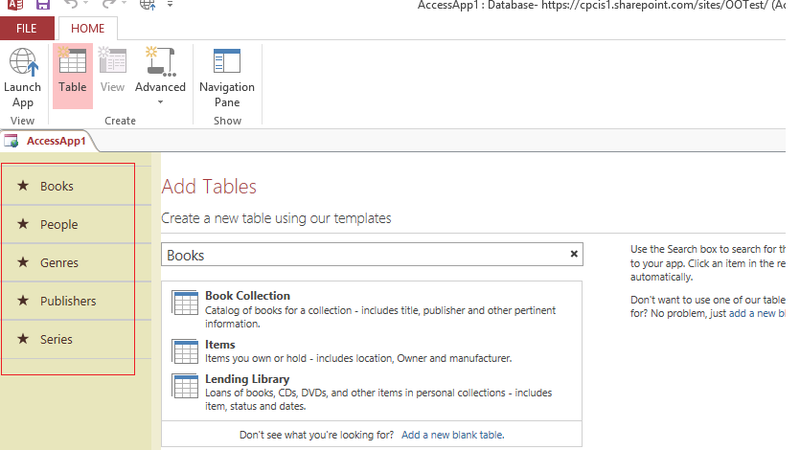 Or, if you want to create a list, and a template, that you can change, based on an existing template. 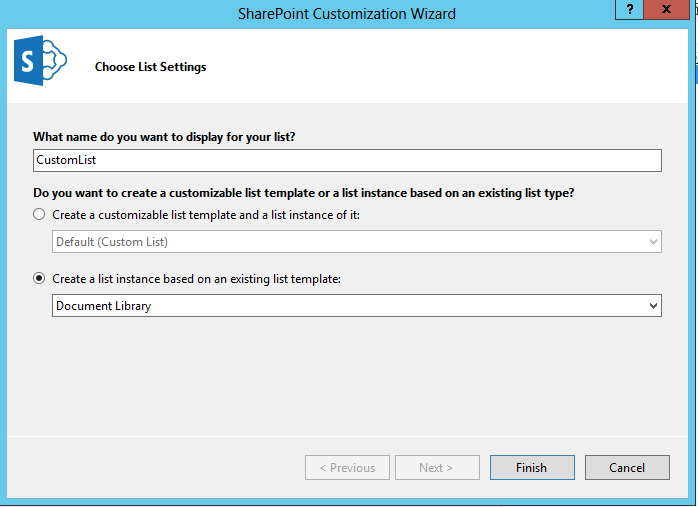 Finally, deployed my solution and see my new app with these two Custom Lists. If you want to display diferent promoted sites to diferent users or groups, in SharePoint Online My Sites, you can do that with audiences. 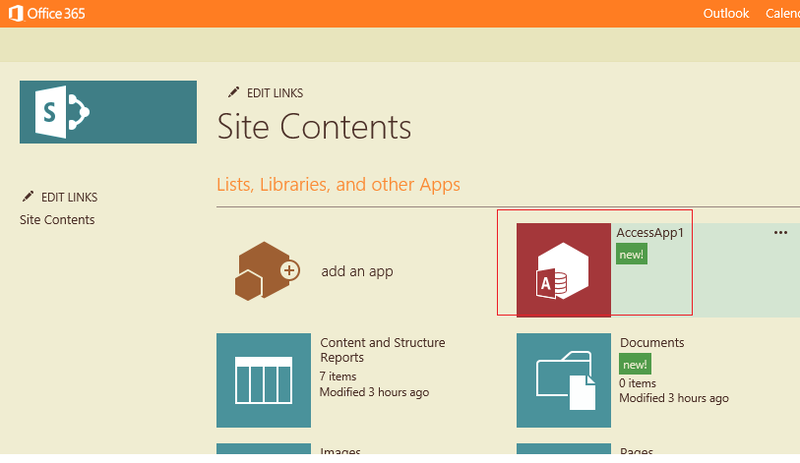 In Office 365 you can give access to your portal, to domain users, or to external users. 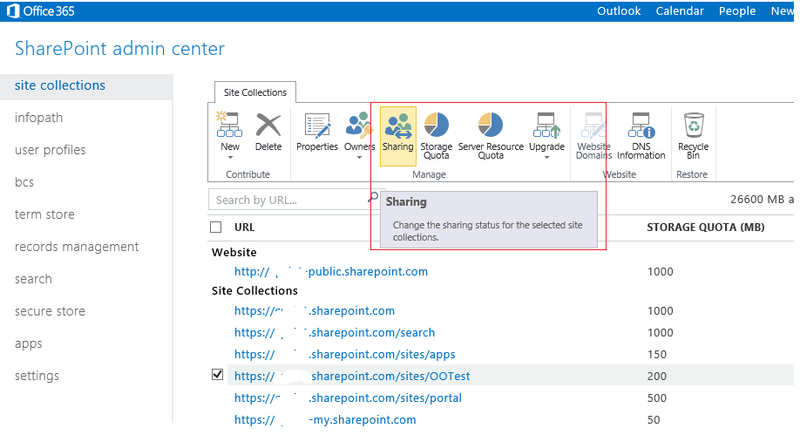 To give external users access, you need to go to your office 365 administration, and set your site collection Sharing Properties. Your external users, will receive an invitation email, and after they accept that, they will be able to log on. If you have problems in Workflows, you can activate Workflows logs to see which activities are generating errors. 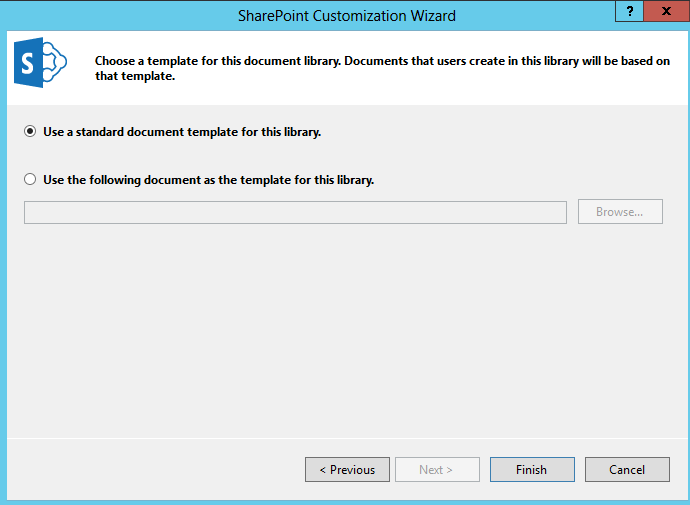 You should do this in two places, one in your SharePoint portal’s web.config file, and also for owstimer process. For your portal’s web.config file you should copy the system.diagnostics section. 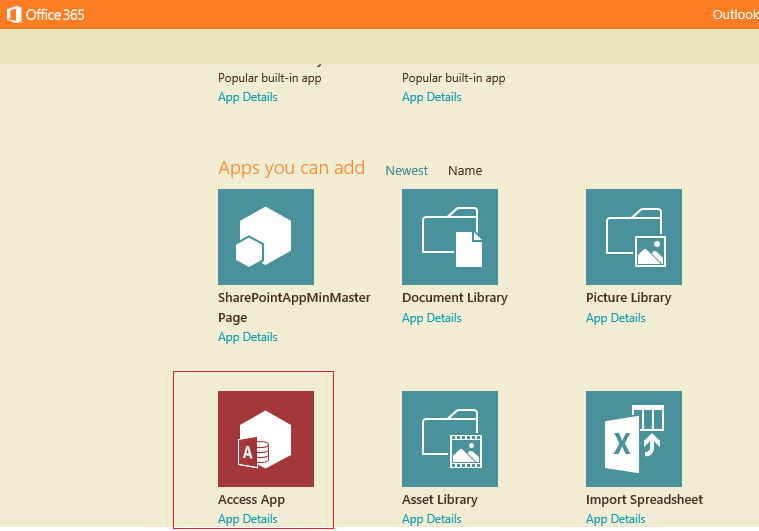 This post is about how to create an Access Application in Office 365 SharePoint Online. Give your app a name and create it, mine is AccessApp1. Next click in your new application.